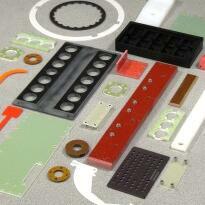 If you are in the need for precision machined plastics from a reliable supplier, look no further than Insul-Fab. Multiple CNC milling centers and routers, advanced plastics machining techniques, a climate controlled production facility, and a leading quality system provide our customers with the right solution every time. 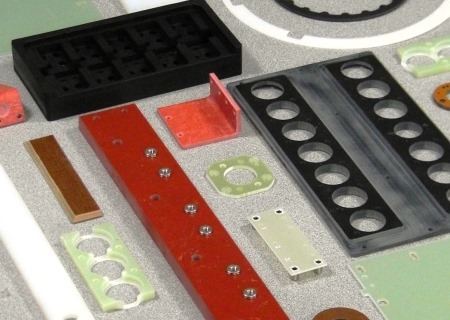 In addition to machining, if your part requires finishing processes such as like forming, painting, fastener insertion, printing, and assembly, we can provide those services too. Combining our machining with thermoforming and sheet and film fabrication, you can consider Insul-Fab a one stop shop for plastics fabrication. Equipment capable of a wide range of part sizes from ½” square to 5’ x 8’. 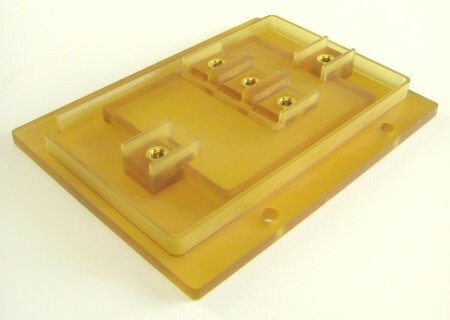 GPO materials, Glass Thermosets (FR4/G10), Ultem, Acetals (Delrin), Nylon, Polycarbonates (Lexan), Acrylics, ABS, Kydex, and many more.